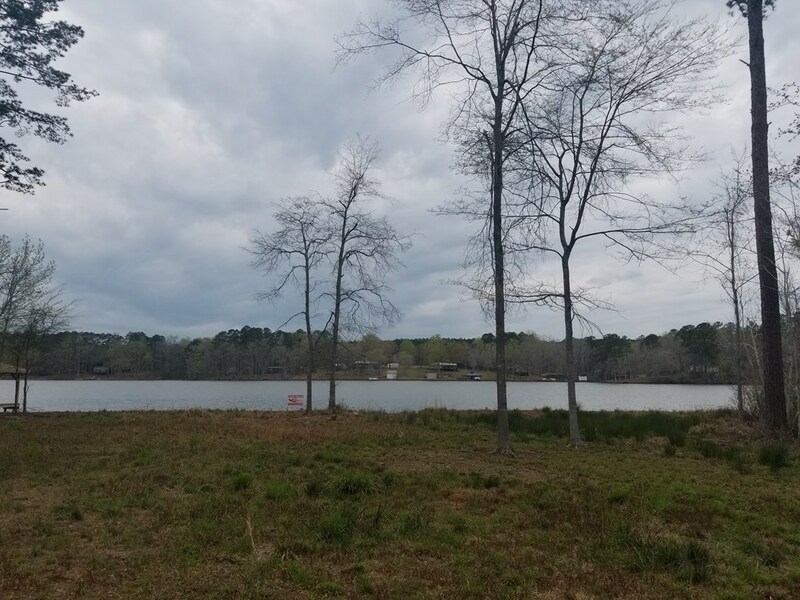 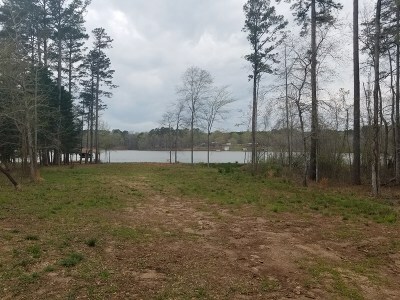 Beautiful lot in Holiday Shores ready for you to build the house of your dreams on! 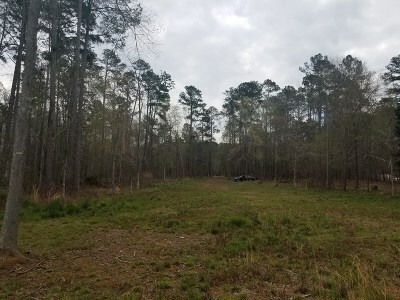 Nice level lot that is already cleared with a driveway. 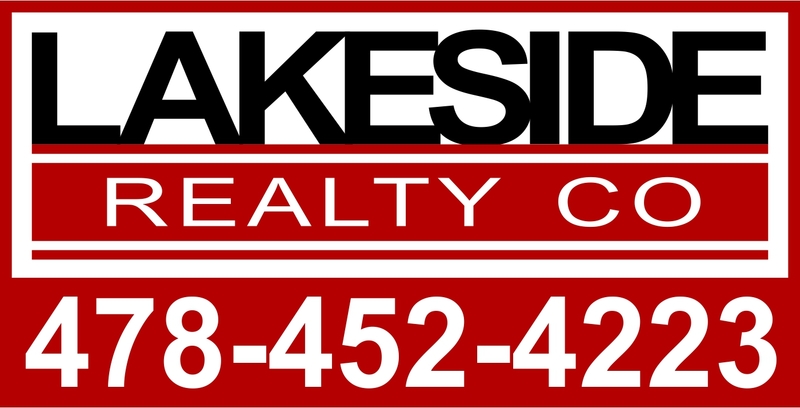 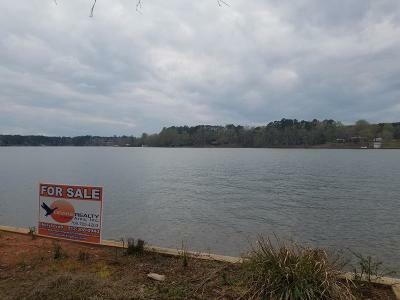 200+ feet of water frontage with a nice seawall and gorgeous views! 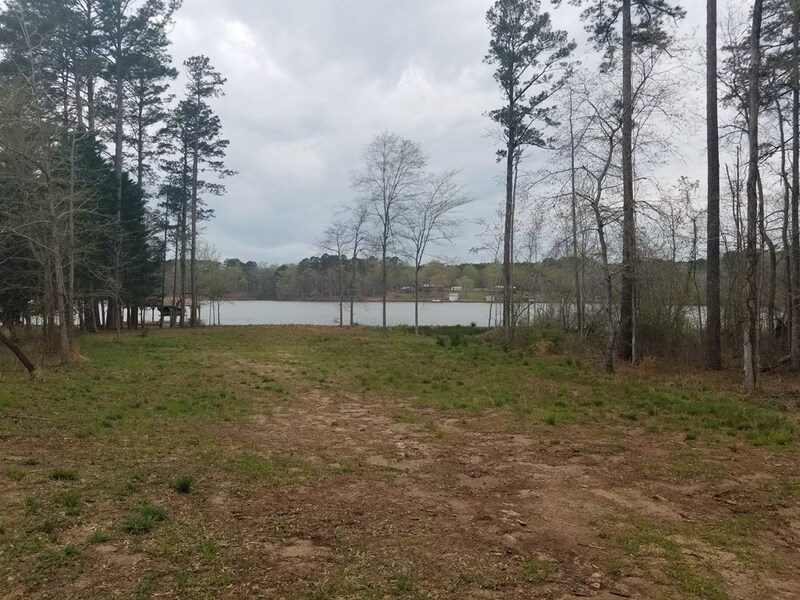 This lot has already been approved for a Max Dock and Septic System. Holiday Shores is a sight built only area with HOA dues at just $200 per year, which include use of the community clubhouse, dock, boat ramp, outdoor grilling pavilion, fitness center and more!